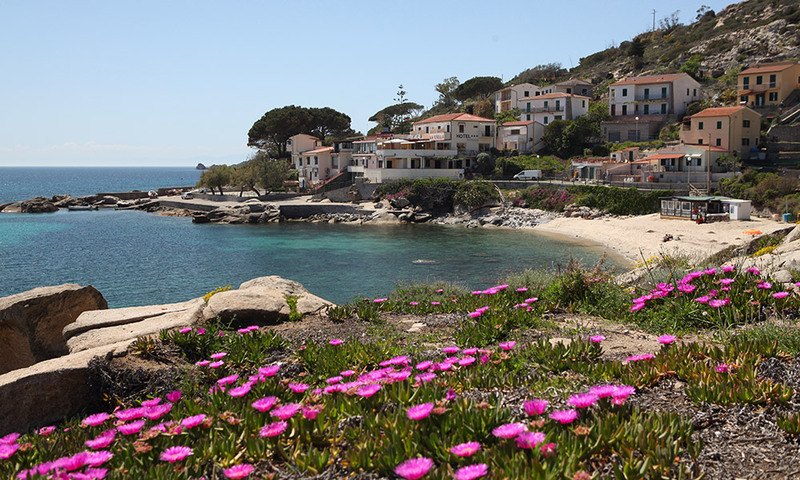 Seccheto is a beautiful village on the west coast of Elba. 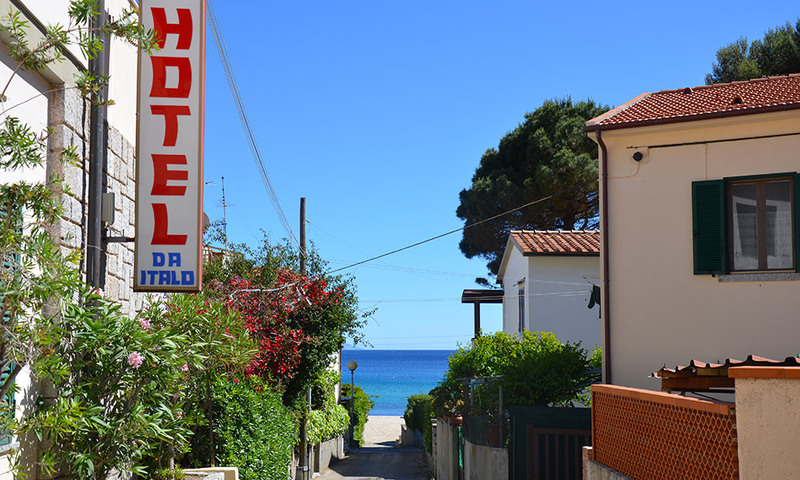 Just 6.5 km from Marina di Campo away, 13 minutes by car, 1 km from Cavoli and 3 km from Fetovaia. 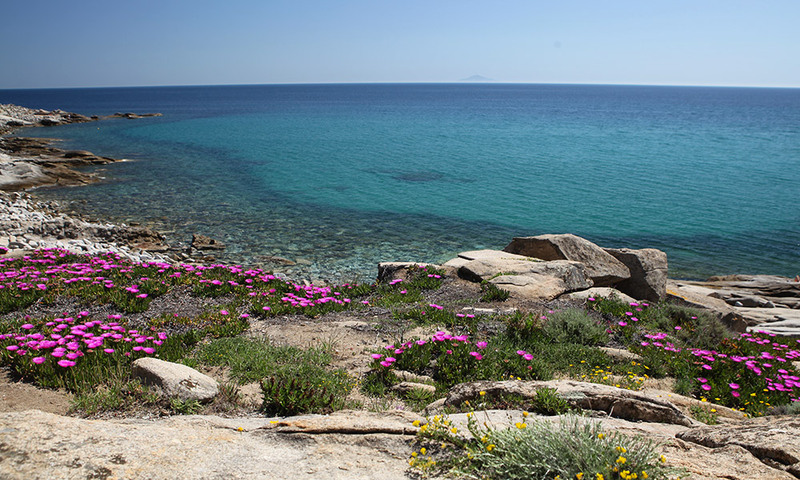 Offers a beautiful granite sand, partly free and partly occupied by a bathhouse with bar and toilets, which also guarantees the safety of the bathers. On the right side of the beach is the small harbor, where in the summer a few small boats are anchored. 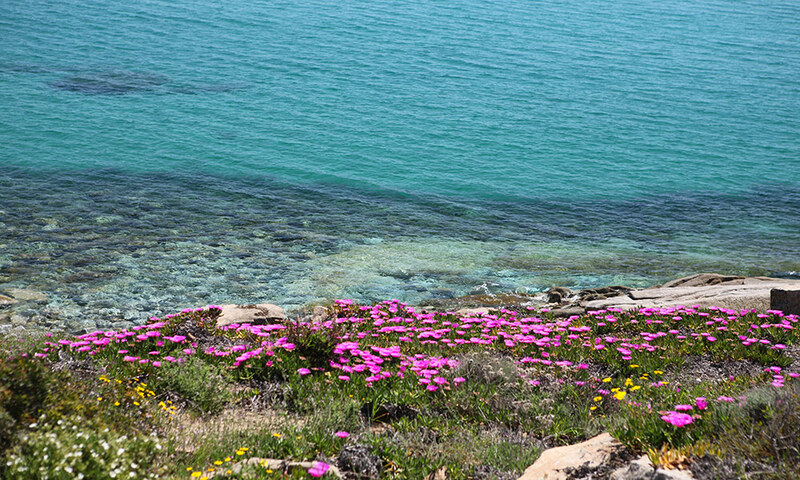 For those who love the rocks, there are the Cave Maritime and the natural swimming pools and various smooth granite cliffs that separate the Seccheto beach from the nearby Cavoli and Fetovaia beaches. Seccheto is a small town that offers services such as restaurants, bakery, supermarket, bars, tobacco, newsagent, bazaar, pharmacy, ATM and a church, where the mass takes place every Sunday morning. Very beautiful is also the mountain and Valle di Vallebuia, which are just behind Seccheto. From here there are numerous paths that are also marked by the CAI, ideal for hiking, Nordic walking and mountain biking, especially in the off season. 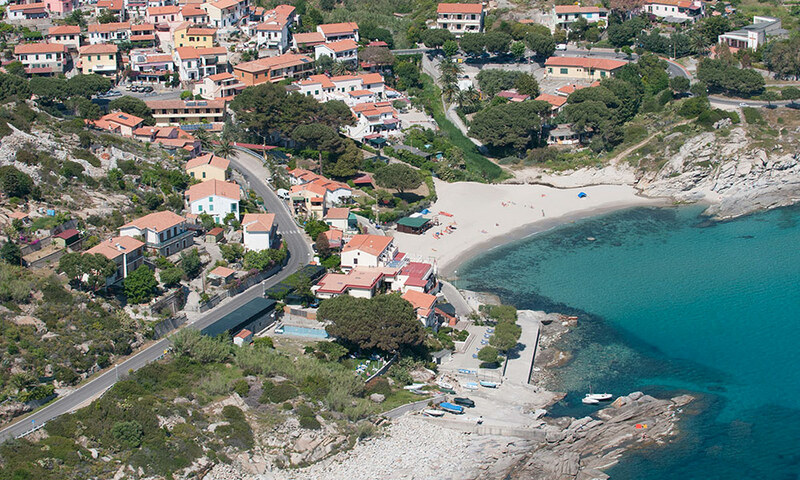 The paths are mainly panoramic and connect the hamlet of Seccheto with the other various hamlets of the Costa del Sole, as well as with the hilly fractions of San Piero and the beautiful viewpoints in the higher elevations.